With the holiday season right around the corner, more and more parents are looking for gifts for their kids. Of course, they’ll have the usual favorites on their list, but sometimes you want to find something they don’t even know exists and will WOW them when they open it. 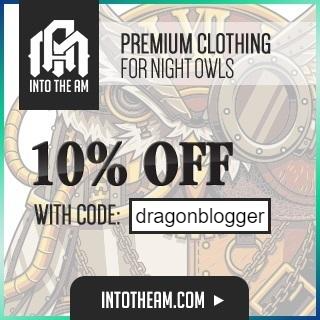 Every year, here at DragonBlogger, we keep our eye out for the best gifts in every category, so take a look at our current favorites we’d recommend for anyone shopping for their child. With the rise in popularity of drones, there’s a huge chance that drones are already on your kids’ wish list. 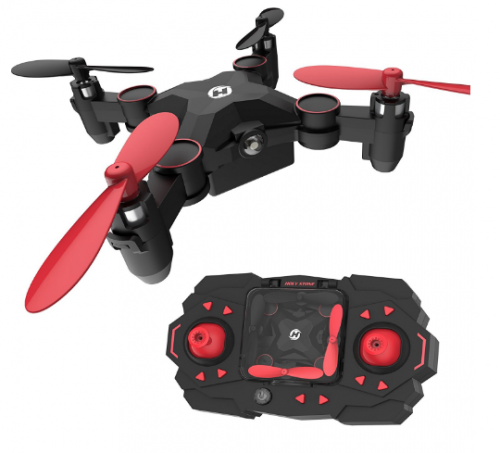 The Holy Stone HS190 drone is made for kids and is easy to fly. It folds up and is easy to carry no matter where you go, making this an ideal drone for any trips or going to the park. The controller has one key take off, so getting it up in the air is easy and simple. One Key Landing is also built-in so all your child needs to do is hit one button and it will land, reducing the chance of it crashing – the most common reason for drones to break. 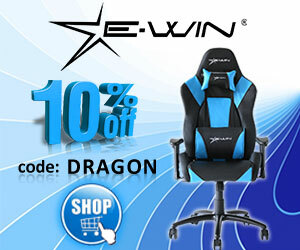 To make the flying even more fun, it can do 360° circle and fly at high speeds. When it comes to buying a tablet for your kids, you want to make sure it’s built well and can handle the wear and tear that a child can do to a tablet. 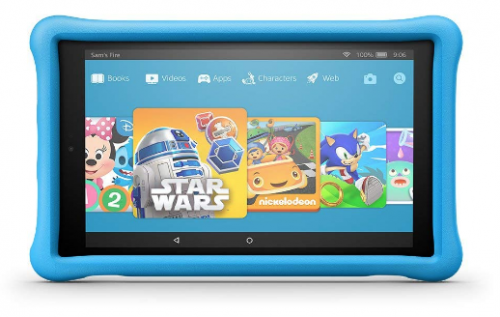 The Fire HD 10 kids edition tablet comes in a kid-proof case. It has a a 1080p full HD display with 32 GB internal storage and a 10-hour battery life. Your child will have access to 15,000 popular apps and games because it includes one year of FreeTime Unlimited. 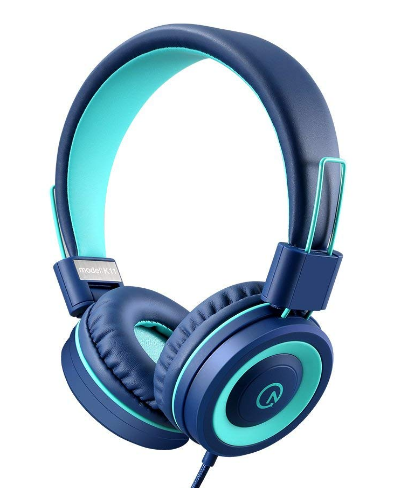 Any tech product needs a quality set of headphones, but the last thing you want to do is give your kids your expensive Beats. These headphones from nood Products are exactly what you need. They’re tangle-free so you don’t need to worry about so many knots in the cord, and the sound is sharp. 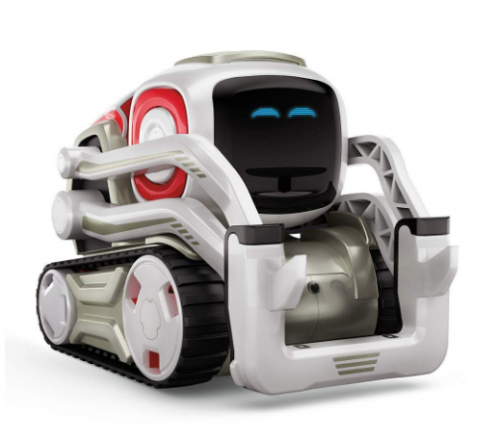 Along with drones, tablets, and robots, smartwatches are another tech devices are on the wish list for a lot of young kids. 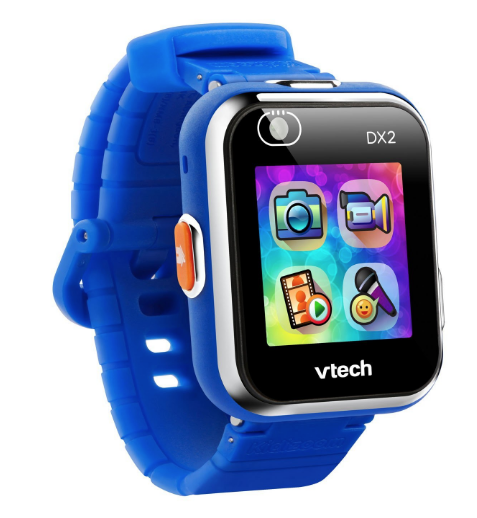 The VTech Kidizoom Smartwatch is a perfect alternative for your child. There are AR games on it, two different cameras, and it can handle splashes from water.